As glyphosate comes under intense scrutiny in the European Union (EU), University of New England (UNE) researchers are pondering the consequences of a ban on the herbicide in Australia. The EU Commission last week voted to renew a five-year licence for the use of glyphosate in member countries, but the renewal was bitterly disputed. Opponents of the herbicide, which is the central tool of many farming practices, have vowed to search for alternatives to ensure the herbicide is banned in the EU from 2021. 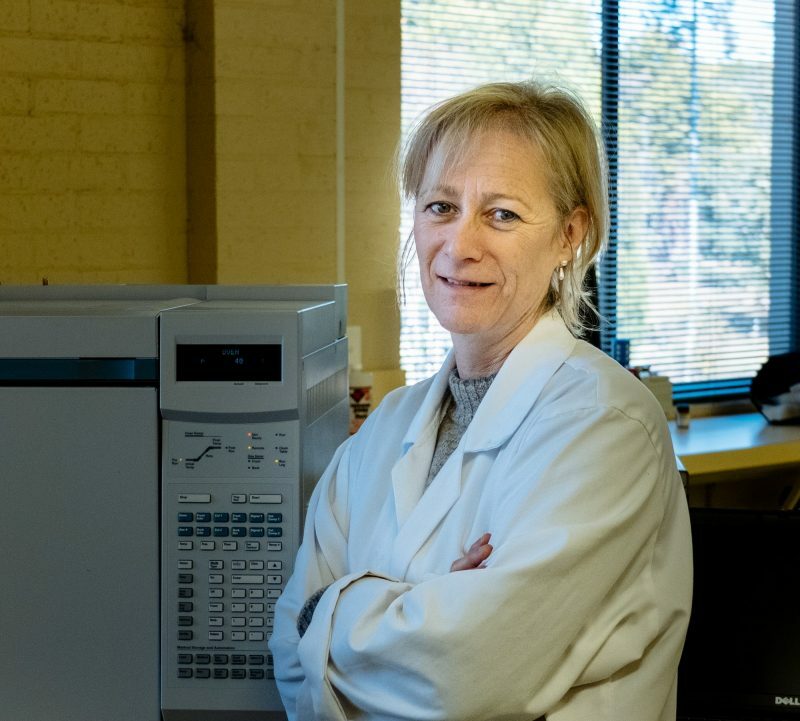 UNE pollution specialist Associate Professor Susan Wilson and Weed Professor Brian Sindel said that as a result of the EU’s scrutiny, Australian authorities may be forced to revisit their approval of the chemical. “There will undoubtedly be more questions raised about glyphosate use in Australia ” Dr Wilson said. Glyphosate’s almost universal ability to kill plants is also attractive to conservation agencies. UNE PhD student Kirsten Drew is currently at Broughton Island helping NSW National Parks understand ecological and environmental consequences of continued glyphosate weed management on high conservation islands. In Europe, glyphosate’s popularity may yet be its downfall. The EU Commission deliberations follow concerns about the high level of glyphosate found in some European soils, human urine and foodstuffs, and possible links to cancer. Last year the World Health Organisation’s (WHO) International Agency for Research on Cancer classified glyphosate as “probably carcinogenic to humans”. But subsequent risk assessments by WHO pesticide specialists concluded that exposure to glyphosate in food was unlikely to cause cancer. Glyphosate has been approved for use in Australia for more than 40 years and is the active ingredient in about 500 herbicide products. Dr Wilson said we need more research on how glyphosate behaves in Australia’s poor, fragile soils and hotter climate. “The way soils and plants take up glyphosate and how much it degrades or leaches in the environment depends on the soil type and climatic conditions,” she said. Professor Brian Sindel said Australia’s dependence on glyphosate for agriculture and food production would make any future ban highly contentious, especially given there is currently no effective broad-spectrum alternative. “For many farmers, glyphosate is the go-to herbicide, and without it agricultural production would be severely impaired,” he said. “Farmers would be forced to use other methods to control weeds, which would increase the cost of production considerably, and this would flow on to higher food costs for consumers. The group at UNE has developed methods for measuring glyphosate. That puts it in a strong position to address some of the questions troubling the EU, Prof Sindel said.